Thank you Ninja for letting me review your Ninja Nutri Blender Duo. 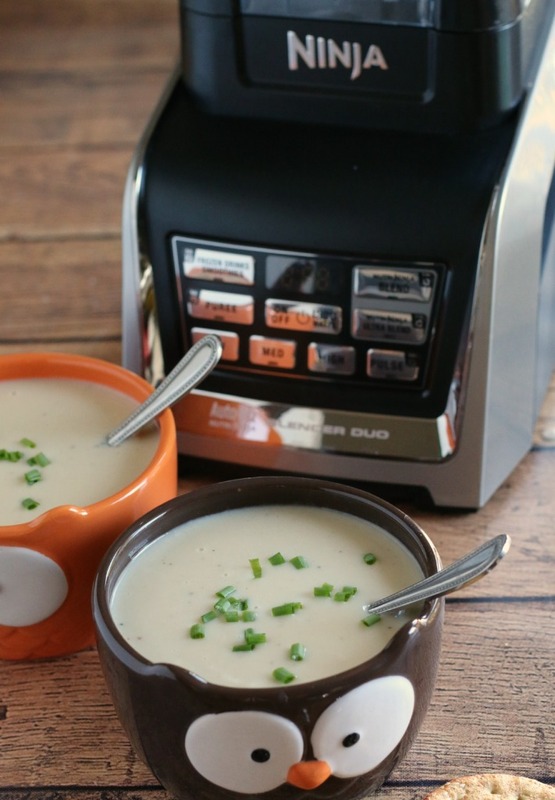 I made a Slow Cooker Creamy Potato Leek Soup this week to try the new Blender. First thing I noticed about the Ninja Blender is the great quality. Before I received the Ninja Blender System, I had a $15.00 blender that I had to replace almost yearly, the motor always burns up. The Ninja has a Lifetime Service Guarantee! The above picture is an action shot of the blender pulverizing the soup from the slow cooker and the cream cheese. The Ninja pulverized this soup perfectly. I realized while I was blending the soup that I don’t have to worry about the lid popping off and splattering hot liquid on me. The Ninja has a locking lid!! 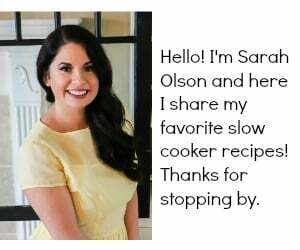 I have so many slow cooker recipes that use a blender with hot liquid, this will be my favorite feature! And notice the pour spout below! So handy for serving soups. 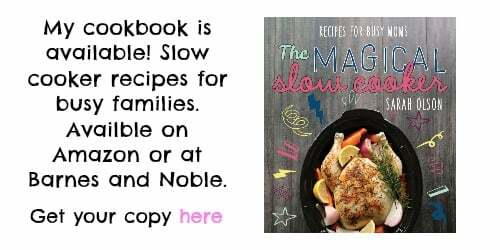 In a 6-quart slow cooker add the chicken broth, potatoes, garlic, onion, leeks, thyme, pepper. Cover and cook on LOW for 8 hours, without opening the lid during the cooking time. After the soup has finished cooking add the contents a Ninja Blender. Add the cream cheese, lock on the lid and press the puree button. Let the blender do it's work until the time expires. Remove the blender from the stand and open the pour spout and pour the soup into serving dishes. If you don't have a Ninja Blender yet, you will have to blend this soup in batches in a smaller blender. Though I received product for this post, all opinions are mine. Sounds amazing. 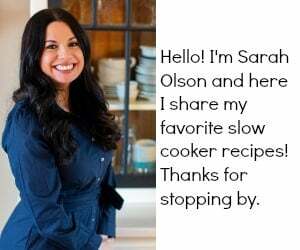 And I love the recipe you created with it Sarah! 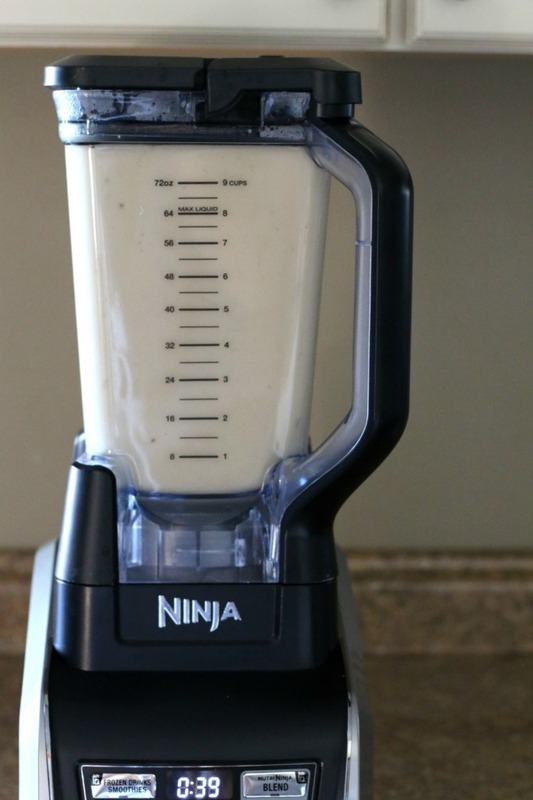 I have been thinking of getting a Ninja and this review helps… Soup looks awesome too. Pinning. This is awesome!!! The Ninja looks amazing. 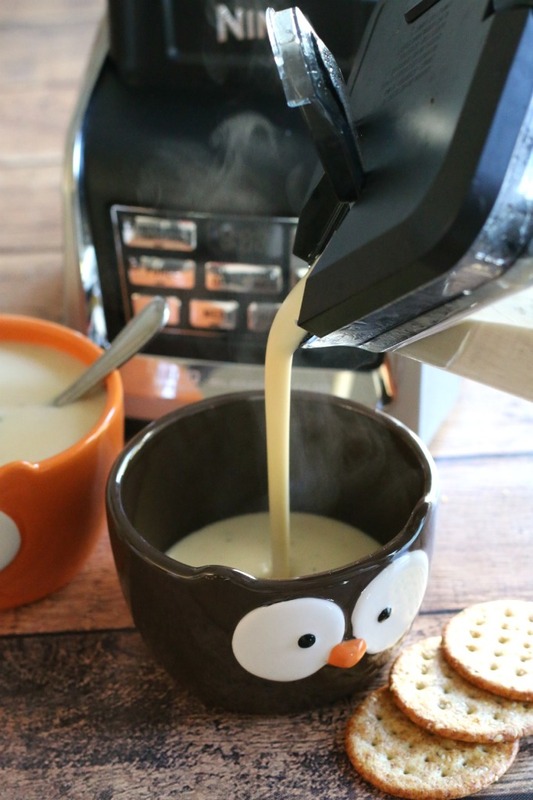 That pour spout…so cool! 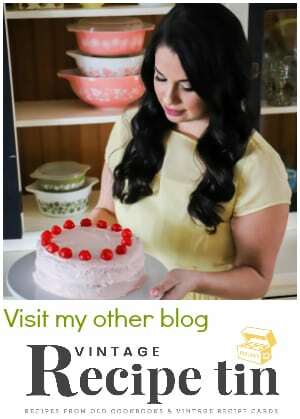 It’s the little things that makes us bloggers so overjoyed. Awesome post! That Ninja looks like it did a great job on the soup, looks so good on this cold day! Sounds like it would be good — but puzzled that the recipe doesn’t call for Leeks. Thanks for letting me know☺️1 cup diced leeks. I would love to try the Ninja as I heard so many good things about it..and your soup looks yummy! What a fun project this must have been! I’ve tried my mom’s Ninja a few times and really liked it. We used it this summer to make shaved ice which was fun. I have a vita-mix that I also love. The potato leek soup looks delicious. I love my ninja blender. I love the fact that I can swap out single serve cups with the pitcher and make smoothies for one. I also love to make nut butters in mine. Such a great product.